Great headline, but the article is full of stories any business traveller can relate to. Oh boy. I have travelled with a co-workers on occasion who checked a bag. Not cool, man (and they both were men). If I can fit a pair of boots and two sets of heels in my carry-on along with at least four or five business outfits, you better be able to fit your jeans and blazer. 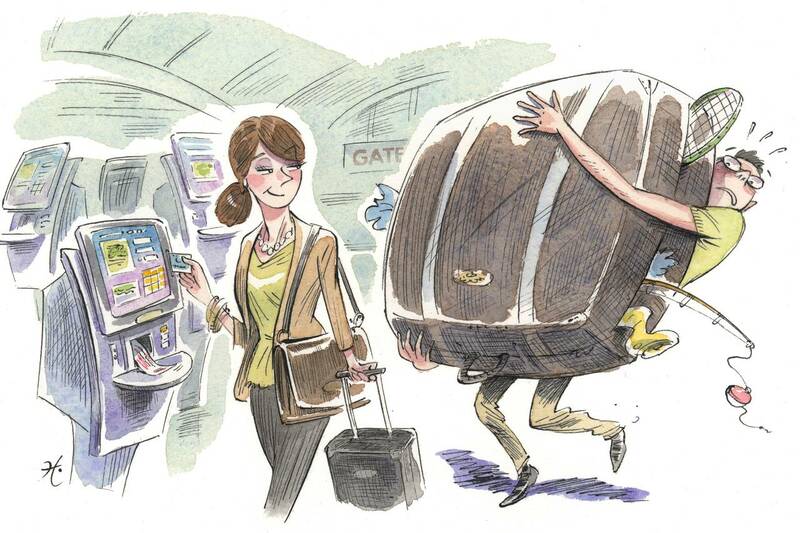 Have you had to navigate travel styles with significant others or business partners? How’d it go? Share below or tweet us @travelpretty.